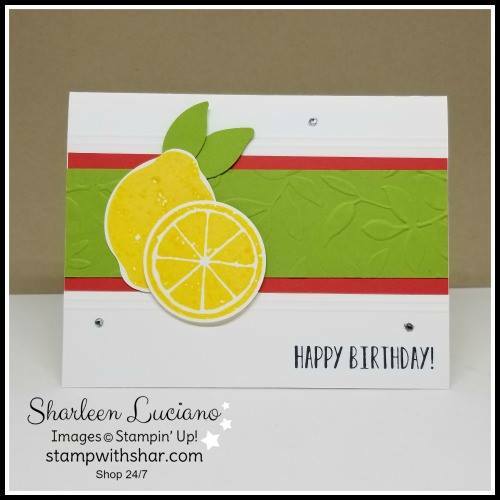 Such a bright and complementary set of colors! 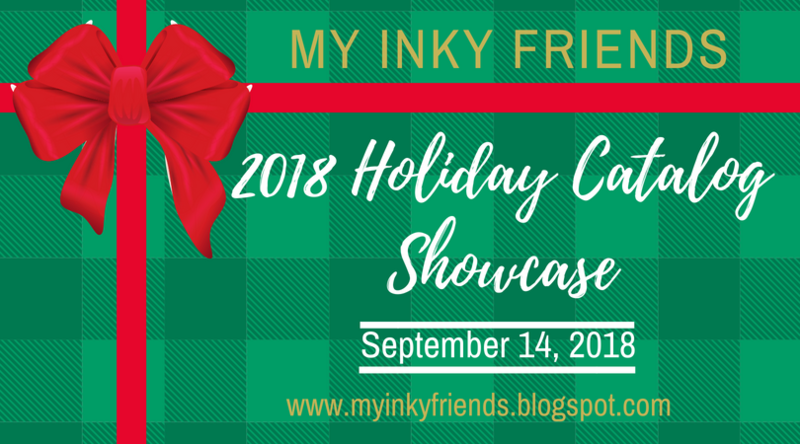 Welcome to the 2018 Holiday Catalog Showcase Blog Hop! 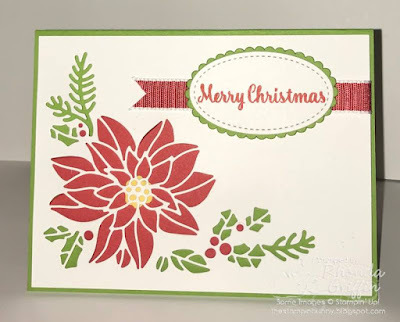 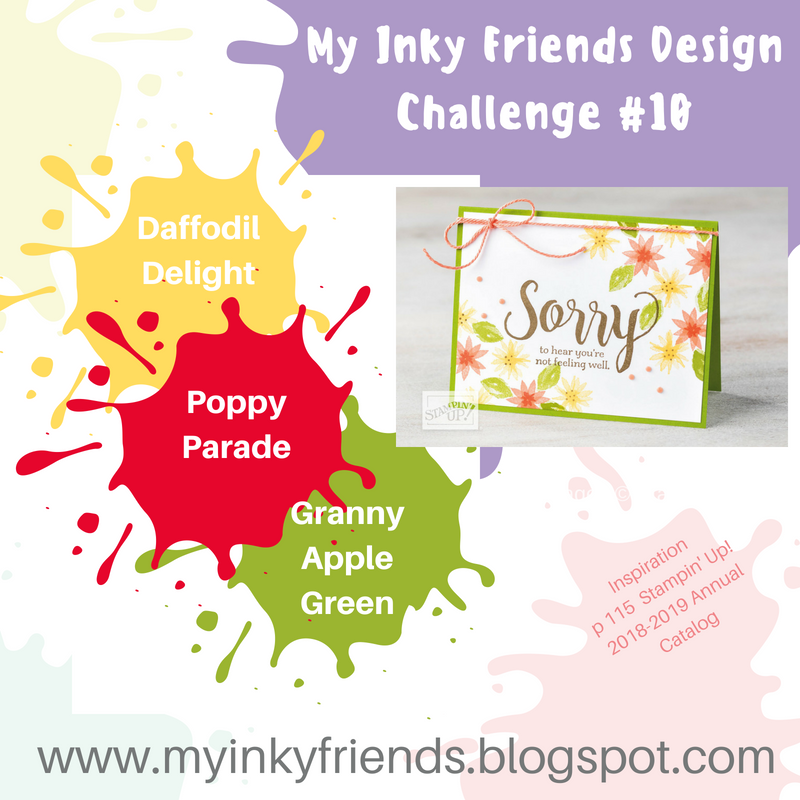 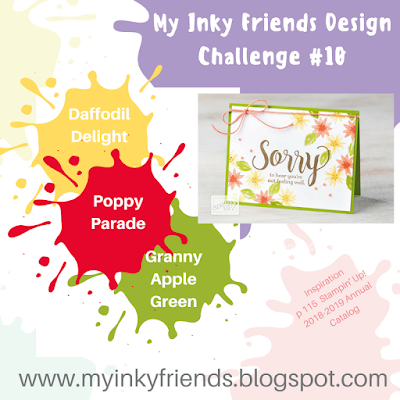 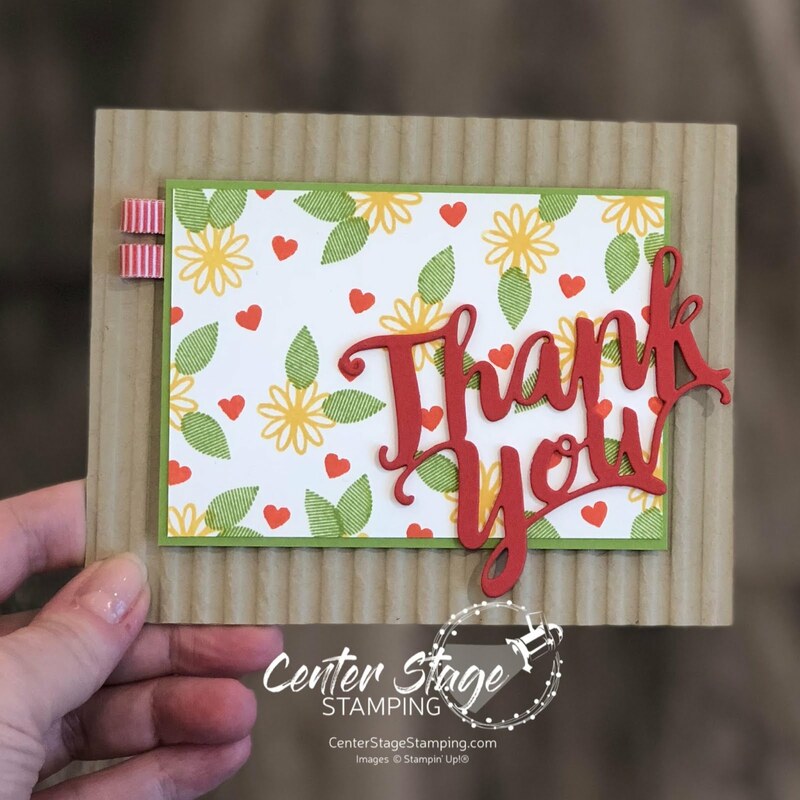 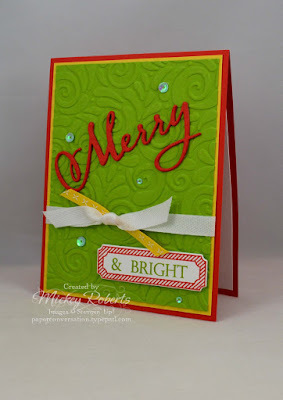 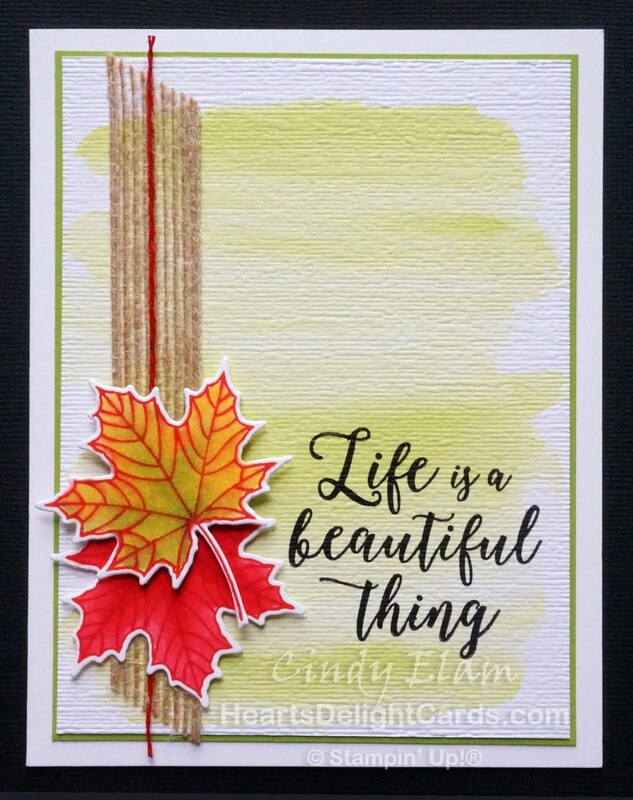 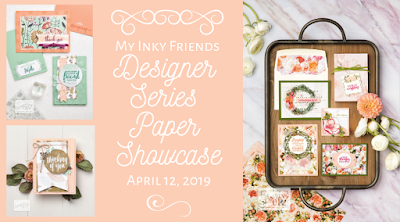 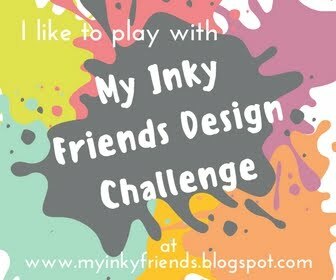 This month, we are celebrating the AMAZING, BRAND NEW products from Stampin' Up! 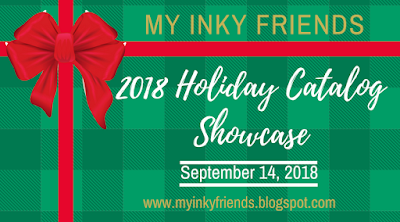 's 2018 Holiday Catalog. The catalog sales period stated September 5 and ends January 2. 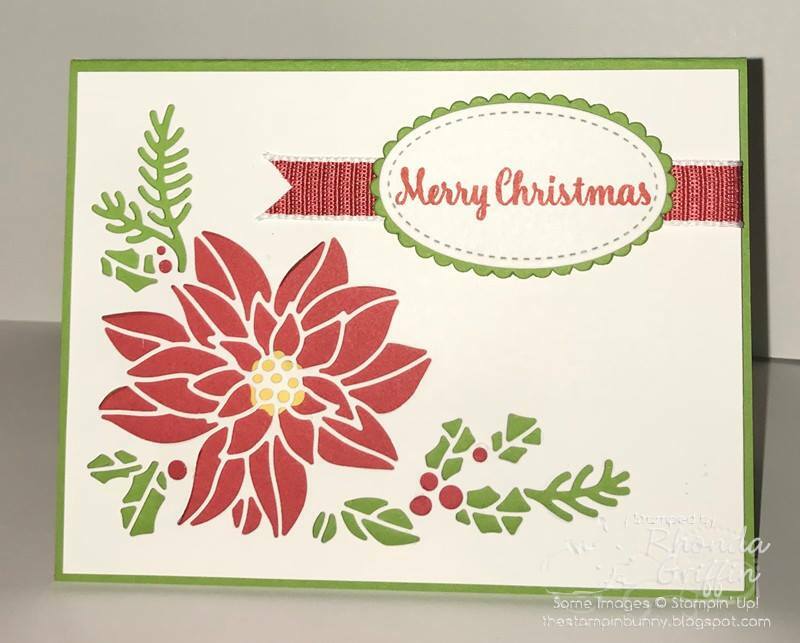 Be sure to have your wish list handy, because our design team has whipped up some spectacular ideas!